Check out the view from above. 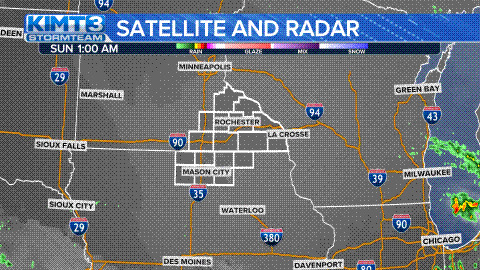 MASON CITY, Iowa – Exactly 10 years after flooding decimated parts of Mason City, another severe storm is leaving many in town and in north Iowa battling significant flooding. Check out the view from above from the KIMT drone.